Copernicus Science Centre conducts modern science communication through interactive exhibitions addressed to different groups of recipients (adults, adolescents and children), shows and workshops on scientific themes, debates and discussions as well as activities from the borderland of science and art. The mission of the Centre is to inspire curiosity, assist the independent discovering of the world, help to learn and inspire social dialogue on science. It is one of the largest and most modern institutions of this type in Europe. 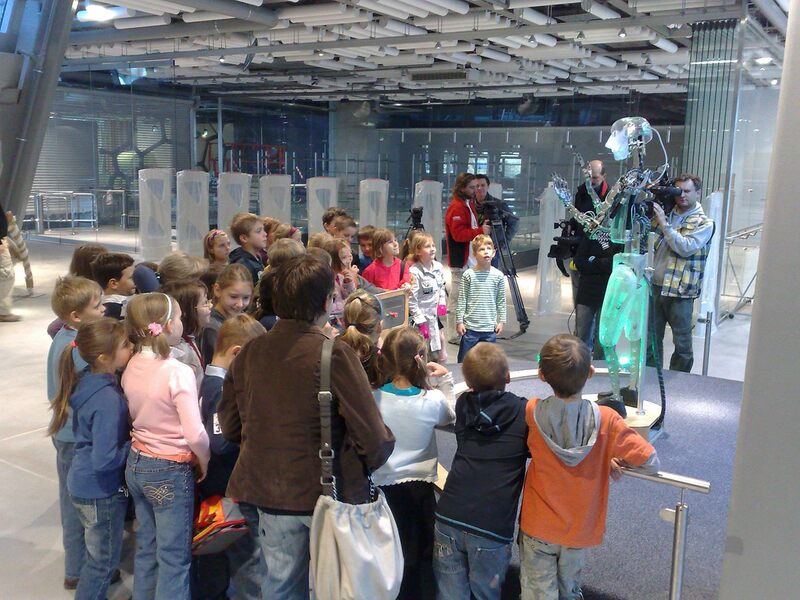 The Robotic Theatre is one of the most prestigious and original projects of the Copernicus Science Centre. This is a theatre played by robots, strictly speaking – RoboThespians, the RoboActors. 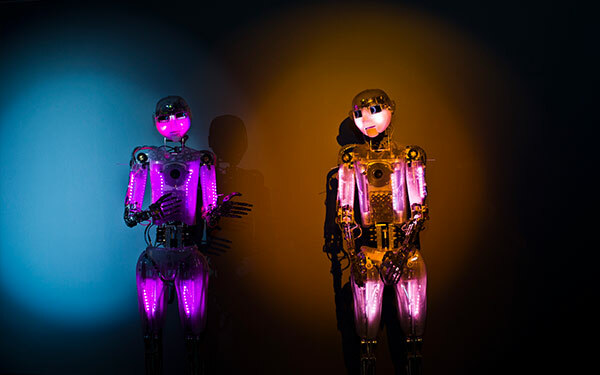 Currently, two ‘spectaculars’ can be seen starring these amazing robots.